Description: Faber , 2013. First Edition, Hardcover. Fine Condition/Very Good. First edition. Clean, crisp pages, tightly bound, light shelfwear to jacket. 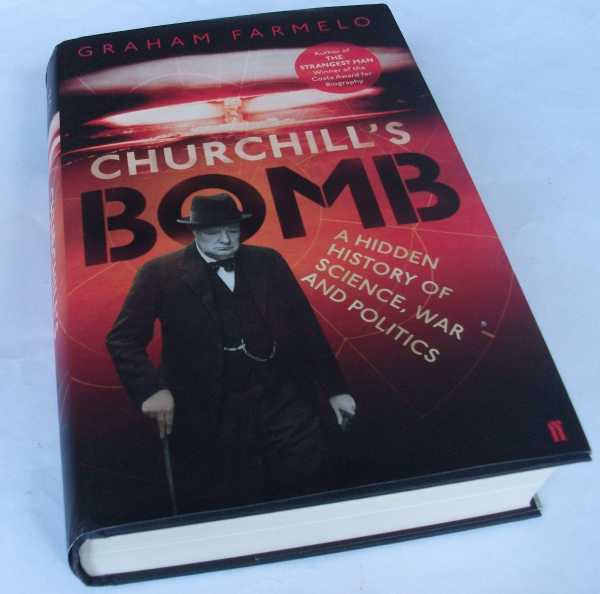 A story as gripping as it is elegantly argued ... a wonderful companion piece to one of the most authoritative books on this subject, Richard Rhodes's epic 'The Making of the Atomic Bomb'. (Lisa Jardine Financial Times) 576 pages. Quantity Available: 1. Shipped Weight: Under 1kg. Category: History; ISBN/EAN: 9780571249787. Inventory No: dscf4833.